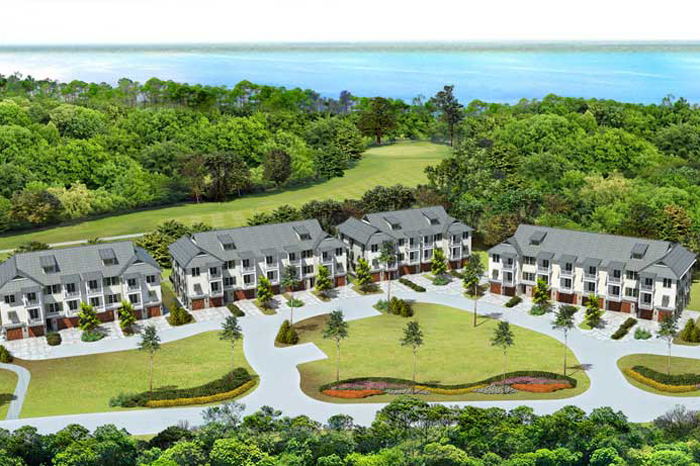 The Brownstones at Kelly Plantation are twenty-three unique “Florida Brownstones”, designed to take full advantage of the bay, golf course and nature preserve views offered by this final development site within Kelly Plantation. 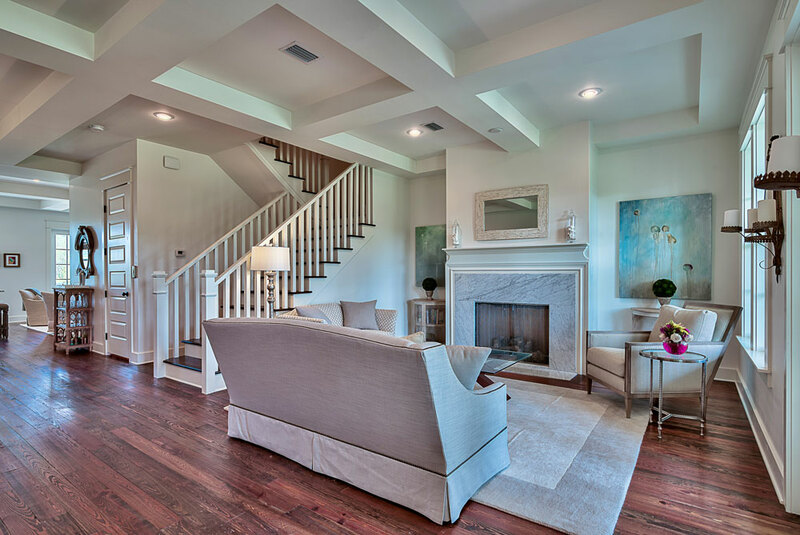 The Brownstones are available in 3- and 4-bedroom plans, ranging in size from 2,800 to 3,100 square feet. 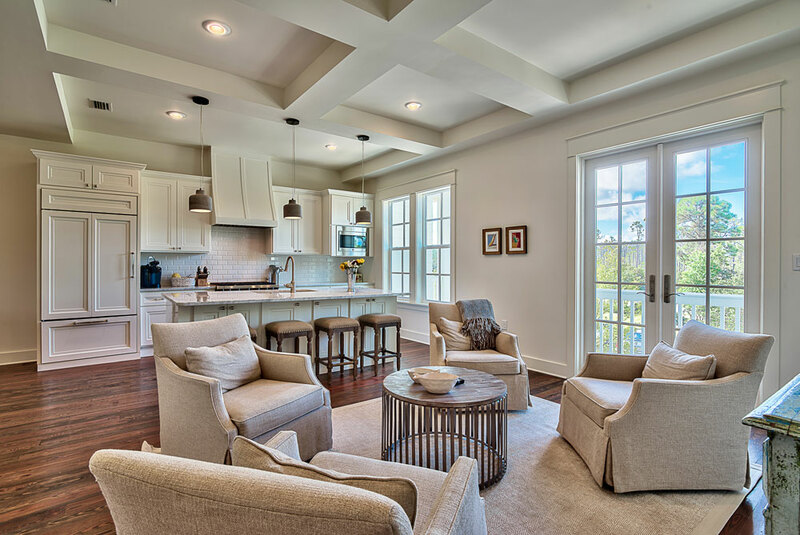 Each home includes an open main living level with large kitchen, dining, study and great room. 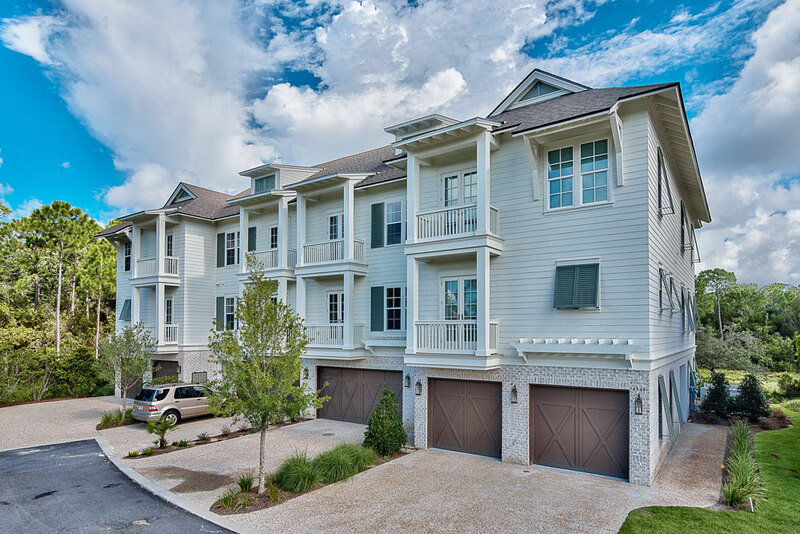 The private 2-car garage, with golf cart parking, offers security, convenience and plenty of storage. 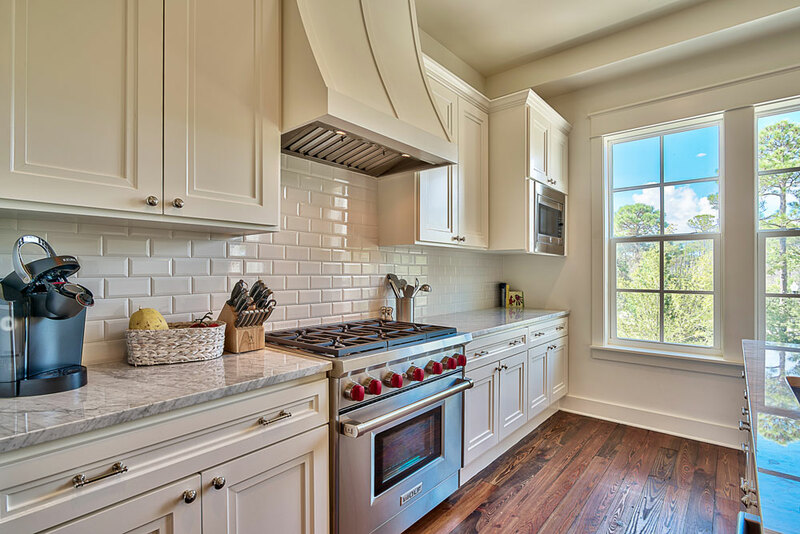 Situated on 5 acres, The Brownstones at Kelly Plantation sit within a park-like environment. 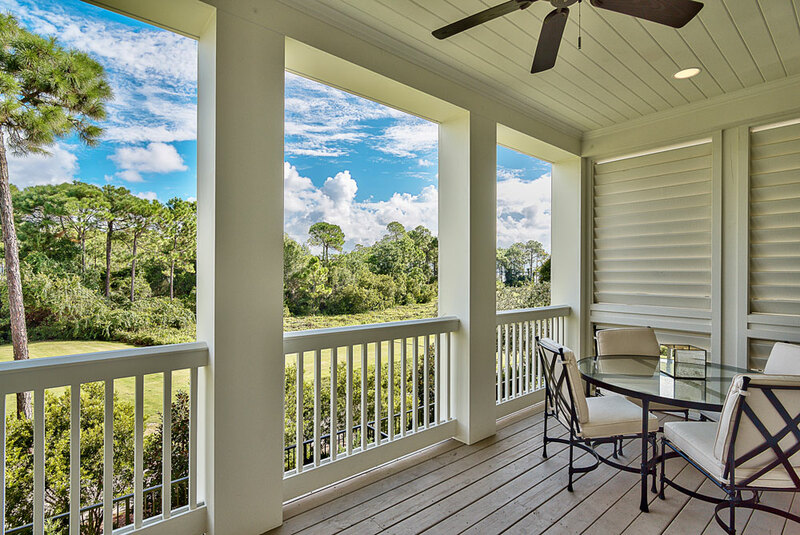 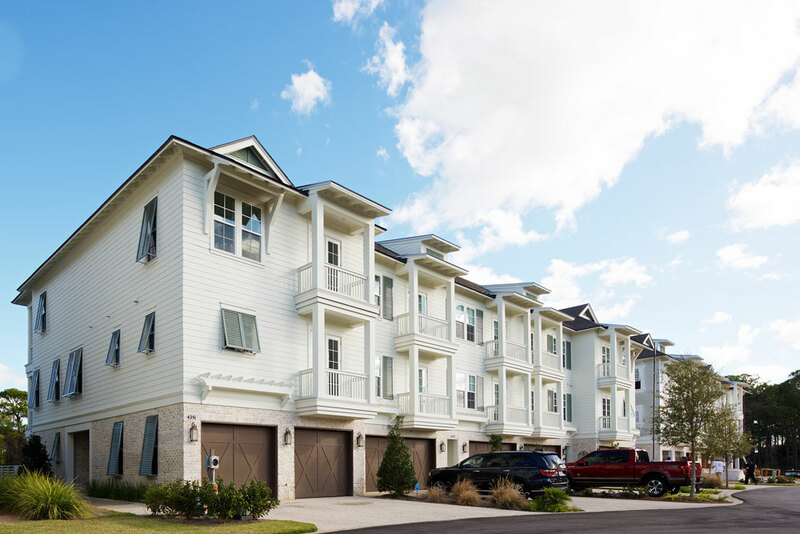 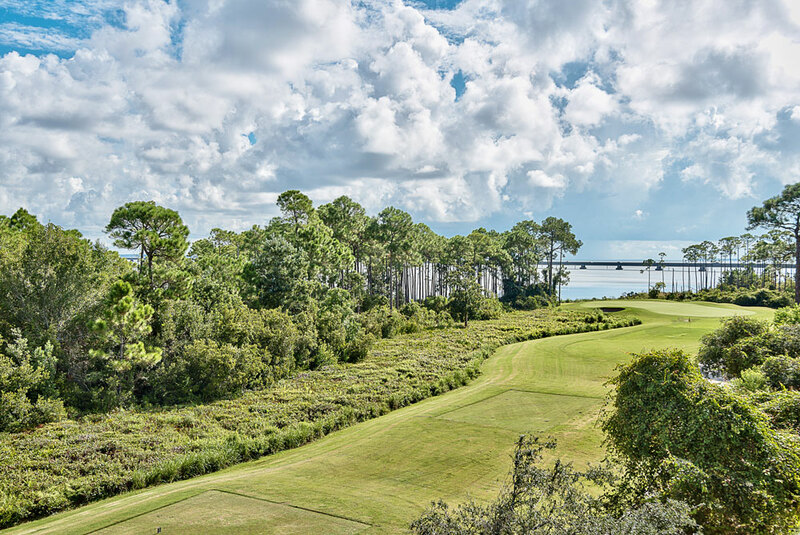 The maintenance-free lifestyle allows maximum enjoyment of your home’s luxurious finishes, beautiful surroundings and all the benefits of living within the gates of Kelly Plantation.